I will never fail you, says the LORD. 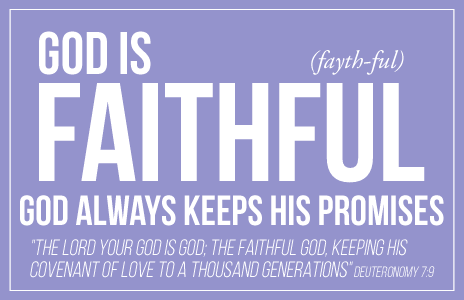 My faithfulness is great toward you, and I Am more dependable than the rising of the sun each morning. You will have no breach of promise, and My Word and work and will shall be performed, says the LORD. There is no power that can stop Me from doing what I said!